For residents and business owners in the Gilbert area, NuFlow Phoenix has all of you trenchless solutions, including trenchless pipe lining. Our services are celebrated for their accuracy and efficiency, as well as being affordable, no-dig solutions that bring security and strength to your pipelines. Our trenchless pipe lining services begin with an inspection of your pipelines, conducted by sending a small camera into the pipelines themselves through an existing access point or small hole dug by our experts. These cameras offer our technicians high-quality footage of the inner walls of your pipes, allowing our experts to look for problem areas including cracks, leaks, and tree root intrusions, all of which are visible through the visuals fed back to the monitors. 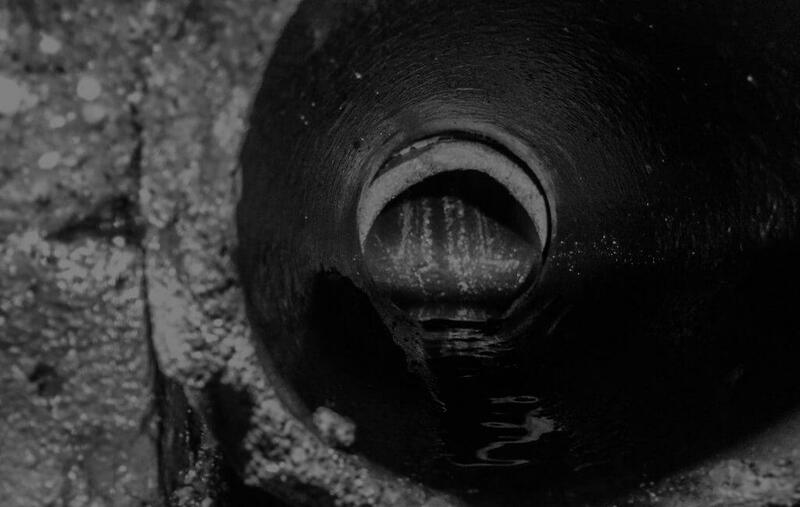 After assessing the footage and determining the source of the problem, our experts will have all of the information needed to repair your pipes effectively. Whether the damage encompasses the entire pipeline or a small section of it, we are always prepared to fix it accordingly. Our trenchless pipe lining services involve inserting a pliable material, similar to a fiberglass sleeve, into the pipeline through the access points established prior to the inspection. Once the liner is in place, the liner is unfurled into the pipeline, allowing the epoxy resin to coat the inner walls of the pipe. Hot water is applied to the lining, and the epoxy reacts to the water and expedites the speed of adhesion to the diameter of the original pipe. The lining adopts the shape of the former pipe and serves as the new pipe with added durability, resistance to corrosion, and an extended lifespan of at least fifty years or more. The new pipeline is also seamless and jointless, preventing the likelihood of tree roots being able to intrude on the pipeline and create bursts or cracks. Because it is comprised of materials that aren’t metal or clay, the new pipe installed is far more efficient and stronger than other materials, including PVC. For all of these benefits, trenchless pipe lining is a remarkable process that has become extremely popular and desirable within the industry. With trenchless technology incorporated into all of our services, we can ensure that our work will barely impact the environment, providing an eco-friendly solution that is far more attractive than the traditional methods of dig-and-replace that were used in the past. Trenchless pipe lining is accomplished without plowing trenches on your property and damaging the landscaping. Our trenchless solutions last far longer than traditional dig-and-replace methods, and with their quick completion time of a single day, trenchless pipe lining is the solution that we rely on to restore your pipes no matter what the problem is. For more information on trenchless solutions including pipe lining, Gilbert area residents and homeowners can contact us at NuFlow Phoenix. To reach us, call us at 480-508-6634 or send us an email, and we will be happy to help you with any of your pipeline problems and offer excellent services accompanied with affordable prices.